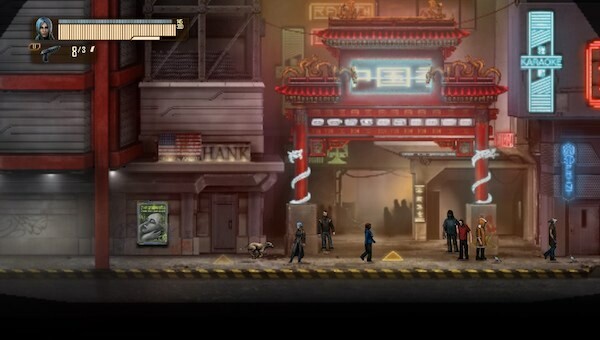 Dex, the acclaimed side-scrolling RPG by Czech studio Dreadlocks — is now available digitally for the PlayStation Vita. Published by BadLand Games, Dex tells the story of a young girl named Dex and her unforgettable quest for the singularity. Take on the role of Dex, being chased by corporate mercs for an undisclosed reason. With nowhere to go, Dex is forced to question her own existence while dodging vicious attackers across a dreary city of the future. However, Dex is not alone: A trio of “hacktivists” — the mysterious Raycast, protective Decker, and light-minded Tony — are ready and willing to help Dex in her quest. 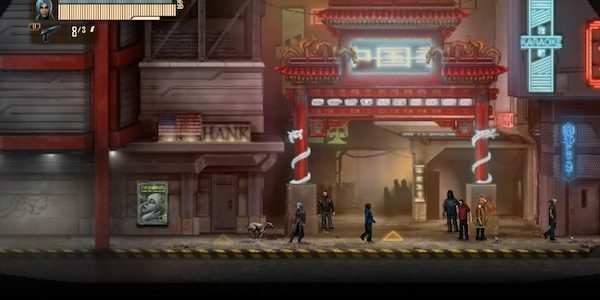 The streets of Harbor Prime offer countless opportunities to fight against dangerous gangs, expose corporate secrets, dive into the depths of cyberspace, develop Dex’s skills and much more. The outskirts of the city are plagued by crime, poverty and filth. Out there, every day presents a new struggle for survival. The wealthier districts are full of skyscrapers and bustling businesses. Yet beneath the sleek exterior, another war is going on, with powerful corporations constantly at each other’s throats. Woe to those who get caught in the crossfire!